41 mp camera???? do you really want us to belive that? 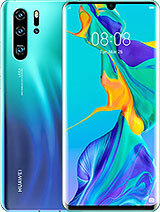 i bet ya guys, phone will hit the chart specifically cos of that massive 41MP !!!!!!!!!!! The Sleeping Giant has finally awaken! Wht a phone yarrrr !!! With 41mp camera hats off to NOKIA . really wht a phone with Symbian Belle OS which is Greator Than Android a Ton !! AnonD-21350, 27 Feb 2012You know it has the same AMOLED Display as E7, and let me tell you something, that 184PPI is l... moreE7 has a gorgeous clear black display. To those who dont belive its 41 Mp even engadget has videoa out now with hands on experiance.Low level light photography is off the wall with the image disposing of all the noise pixels leaving a image worthy of some thing invented by NASA. Is it real camera with 41MG? [deleted post]Make some research before criticising. 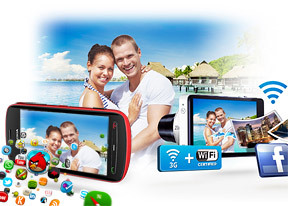 It has a 41mp sensor and can capture stills in up to 36mp. That's a huge leap forward for a camera phone and that's why people are in disbelief, they probably expected something like 14mp or 16. But this is a really good surprise. 41 Megapixels is NOT a mistake!!! 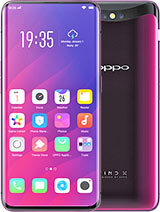 This phone is actually going to be coming out with those specs. That's going to be the killer apps for this phone from Nokia! 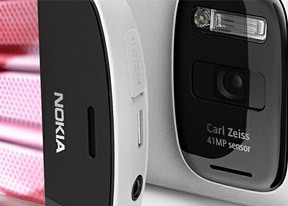 may be 14 megapixel must be mistakened huh'' 41 megapixel ooooo amazed and curious!! !